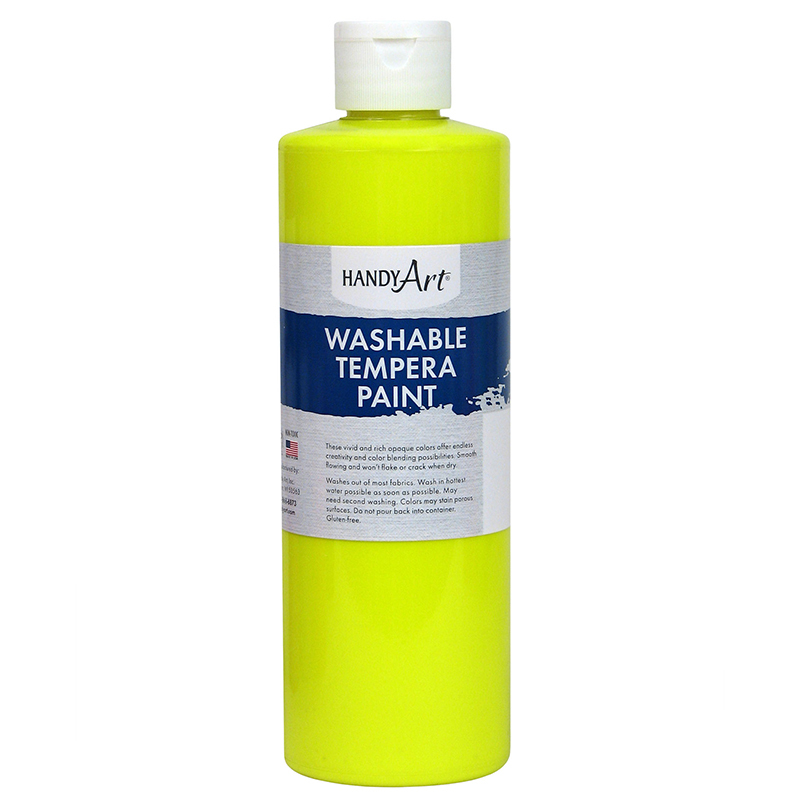 Washable Tempera Fluorescent Paint provides easy clean up and super washability for the beginning artist. Colors are bright and blendable and won't chip, flake or crack when dry. Add a luminous neon gleam to art, craft and school projects. 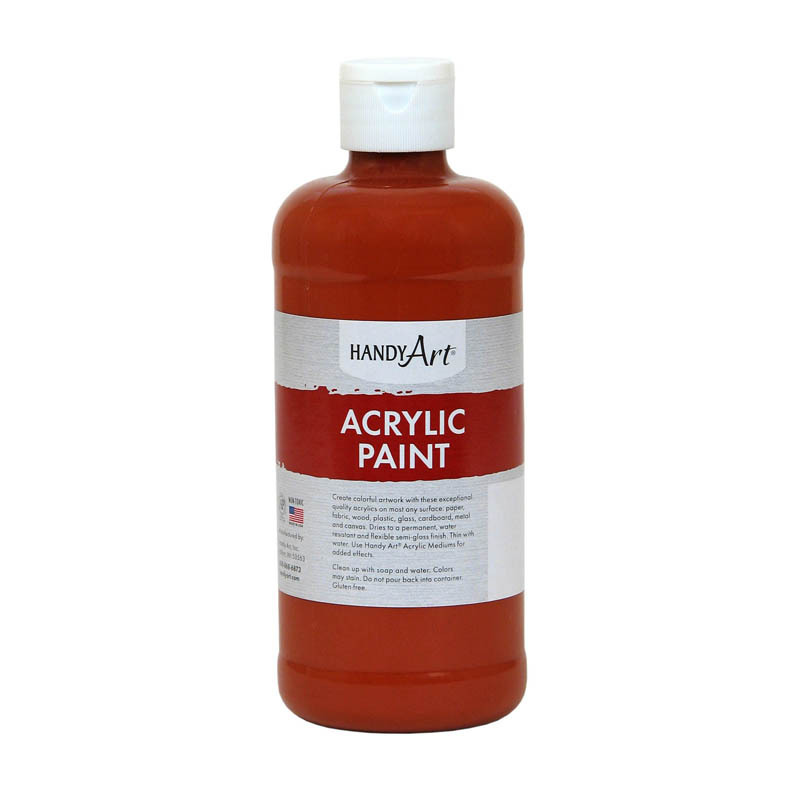 Paint is non-toxic and water based and can be used on paper, poster board and cardboard. Made in the USA. Certified AP Non-Toxic. Bundle of 3 Paint Bottles. 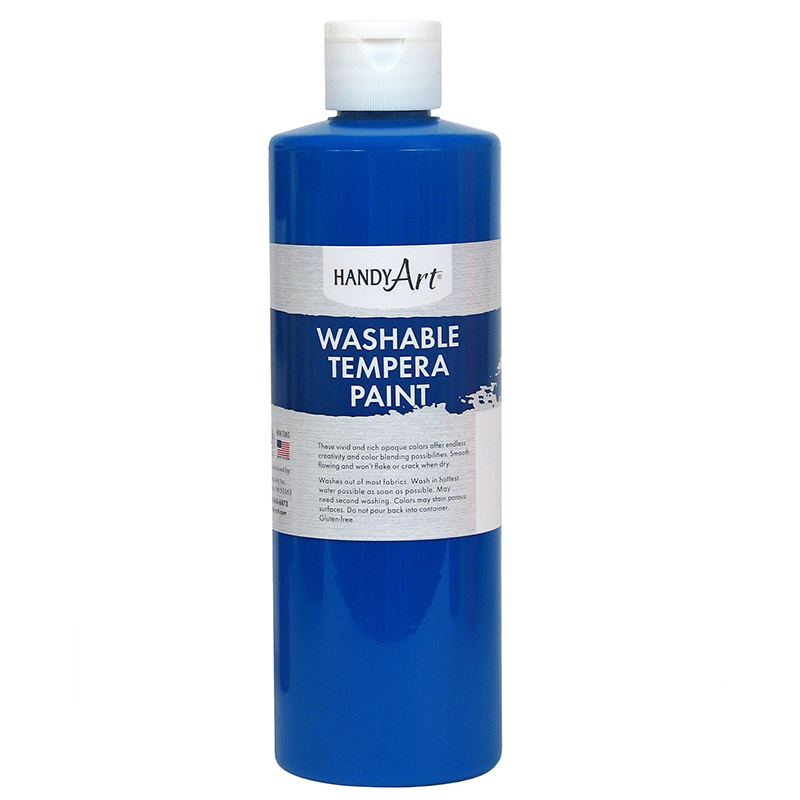 The (3 Ea) Fluorescent Ylw Tempera Pnt can be found in our Paint product category within the Arts & Crafts.